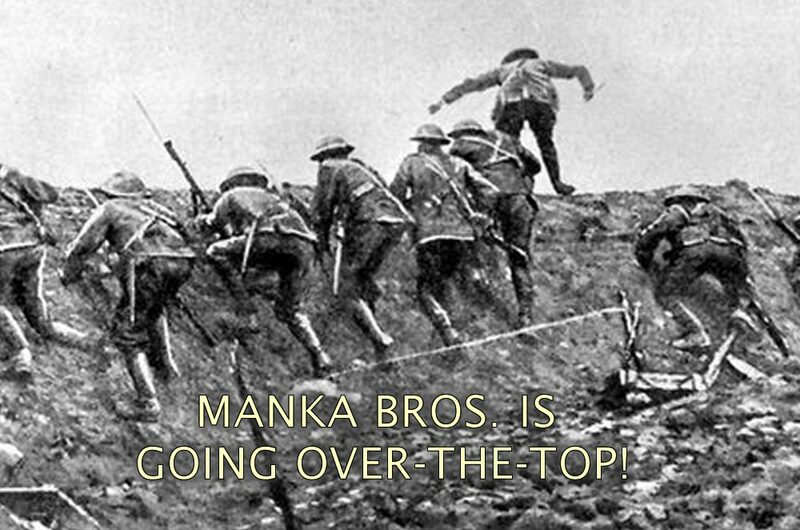 Manka Bros. 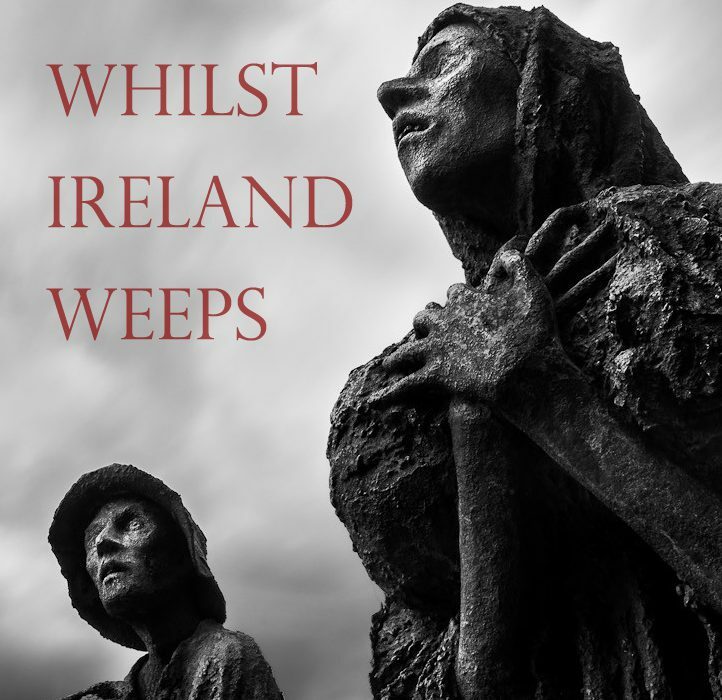 Bringing Irish Potato Famine Drama To Comic-Con! Manka Bros. Is Going Over-The-Top!